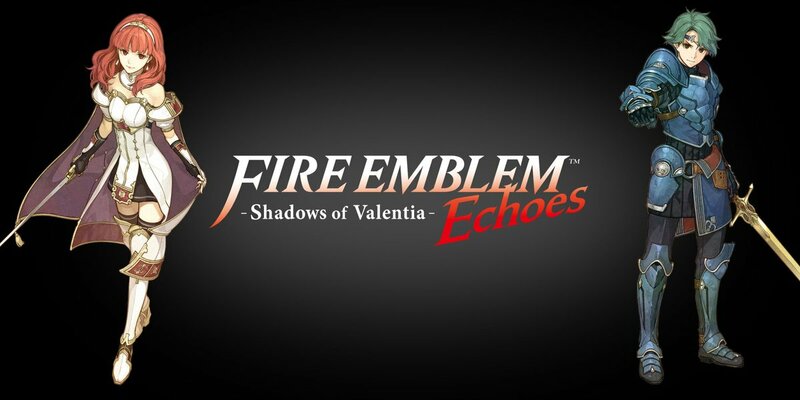 In a new interview with Polygon, Fire Emblem Echoes: Shadows of Valentia director Kenta Nakanishi spoke about the newly released remake. Nakanishi told the site that Intelligent Systems wanted “to integrate things that we couldn’t do with Fire Emblem Fates on the 3DS platform.” That caused the team to look back on the past. Fire Emblem Gaiden was a game that resonated with Intelligent Systems and Nakanishi in particular since his father – who died when he was a child – had passed the game on to him. Nakanishi recognizes that Fire Emblem Gaiden lacked a memorable plot and characters since “a lot of the story element was explained in the manual.” This was something Intelligent Systems was about to address on 3DS. 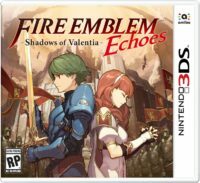 Fire Emblem Echoes: Shadows of Valentia is quite a different game compared to other recent Fire Emblem titles. It has 3D dungeons, but characters can’t be paired together to have children, and other elements aren’t here as well. “We did consider adding things like My Unit and the Avatar [personalization options from the previous 3DS Fire Emblem games], but we really wanted to focus on Alm and Celica,” Nakanishi noted to Polygon.